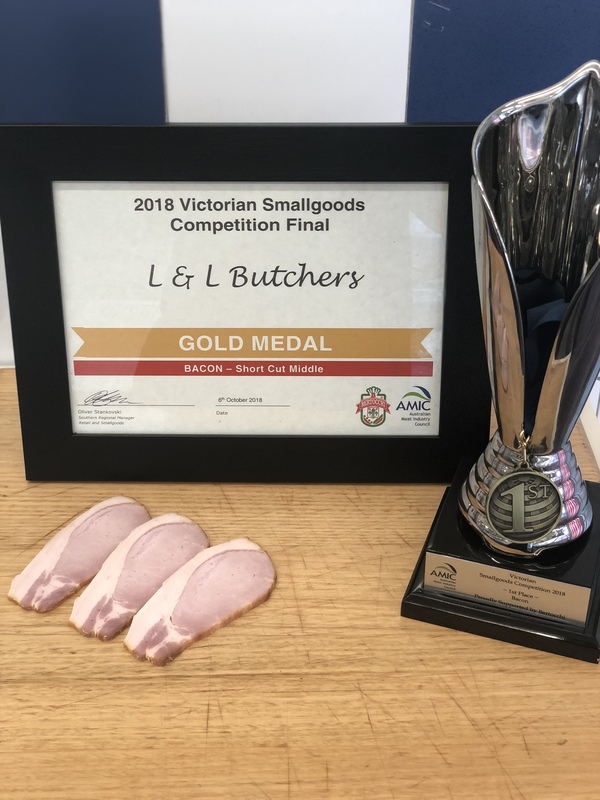 Our objective at L&L Master Butchers is to deliver quality assurance to our customers, so that they can have unwavering confidence in our tender, flavoursome and fresh meat every time they shop. When cooking meals for your loved ones, you deserve a peace of mind that you are using the best product available. We love being able to play a small part in this, and bring people together through good food. We source all our produce from local farms with the highest ethical standards across Victoria. We stick to grass fed, free range and hormone free livestock, as this is the healthiest option for both the customer and the environment. 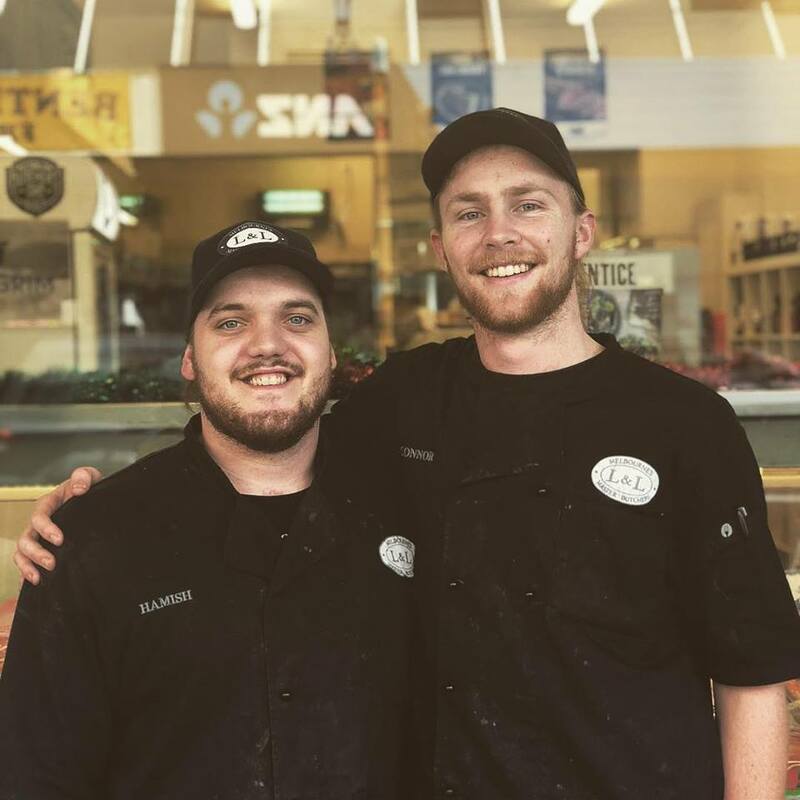 With over 40 years of combined experience, co-owners Luke and Lee have built relationships with suppliers across Victoria, ensuring that our ethical butchering practices are upheld throughout the entire chain. All our products are made in store by our tireless young team, with Luke and Lee providing guidance and instruction to ensure perfection across our entire range. The meat at L&L arrives in carcass form, and is dry aged in the cool room to enhance flavour and tenderness. 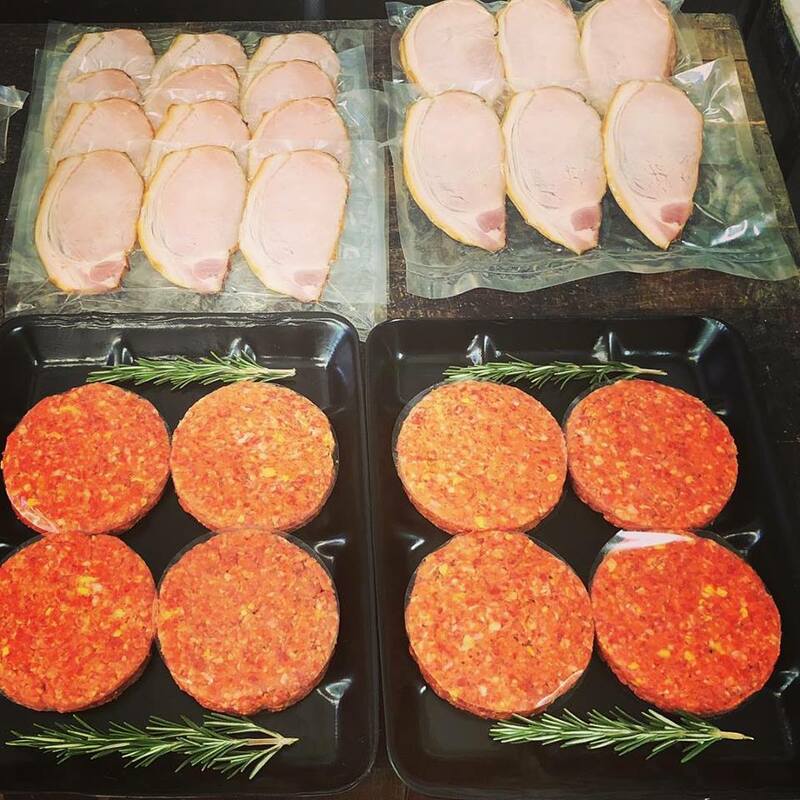 Alongside premium cuts of fresh meat are our house smoked smallgoods such as award-winning ham and bacon, as well as oven-ready products including 4 types of pies, pastry pinwheels and lasagne. The knowledge we have acquired from leading professional chefs is priceless, and we are able to use our experience in the food industry to create tasty, homemade products. A community focus is at the heart of the L&L service. 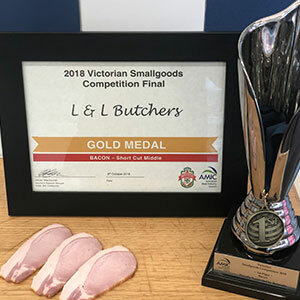 Supplying local schools and sporting clubs with various meats at wholesale prices, as well as employing local, school-aged staff, allows us to put money and experience back into the community of Bentleigh that has given us so much. 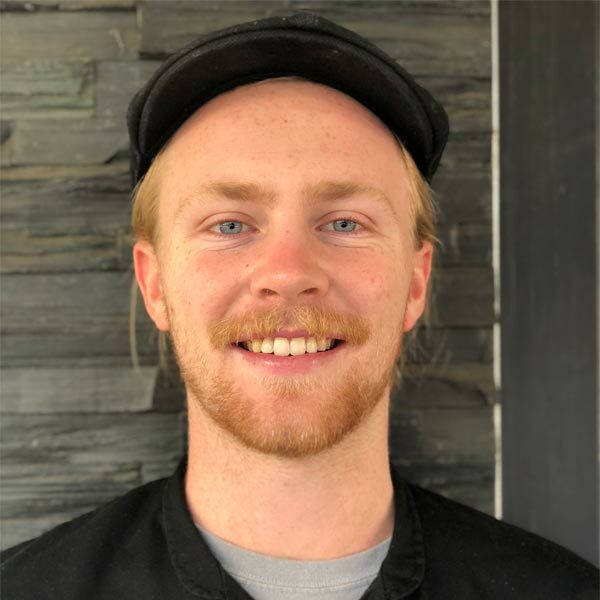 Originally from Stawell, Luke moved down to Melbourne when he was 18 and soon began his Butchery apprenticeship at Ashwood Meats. Since then, he has developed a keen eye for quality produce, becoming an expert in specialty red meat cuts. 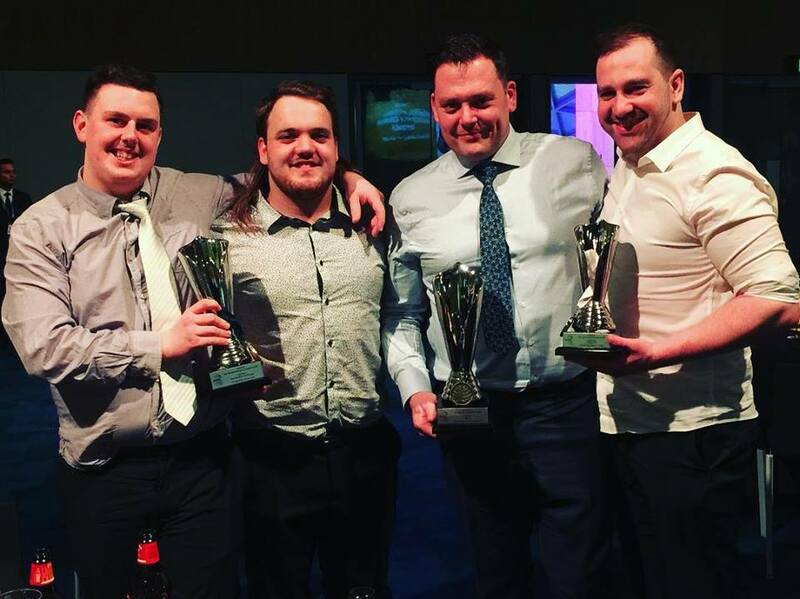 His continuous passion for providing his customers with the finest quality products is the driving force of the business, and he thoroughly enjoys passing on his love of meat and food to the young team at L&L. Born in Ararat, Lee moved to Melbourne with his family at a young age. 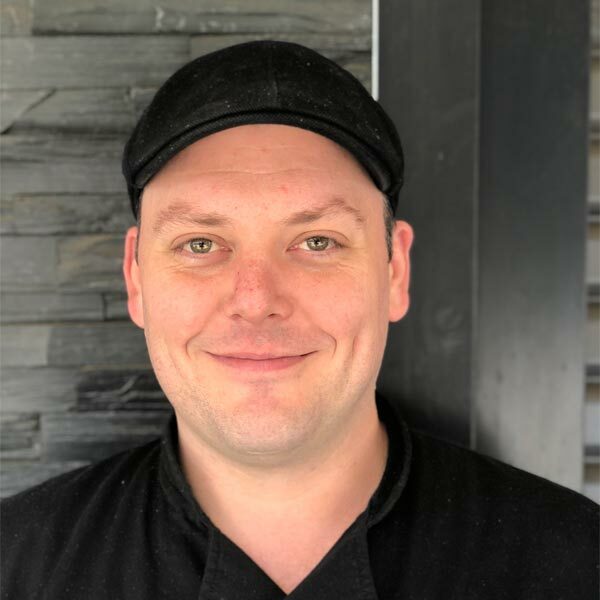 He began working at Ashwood Meats before and after school as a part-time job, before falling in love with the trade and pursuing an apprenticeship after finishing high-school. 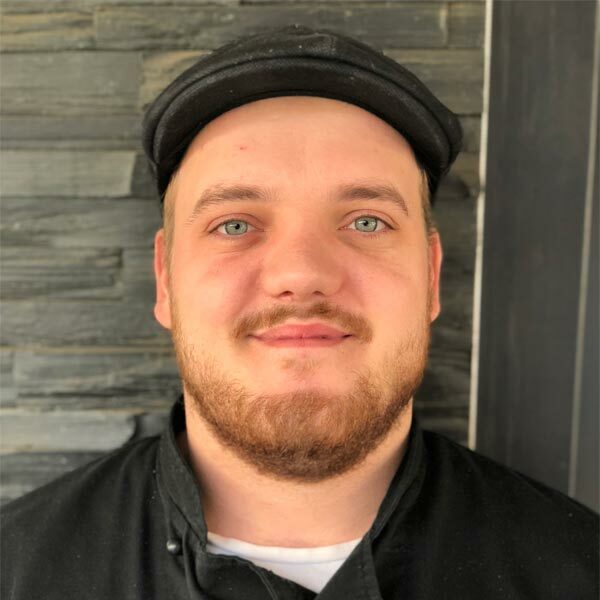 Artisan produce is where Lee’s heart lies, and he tirelessly works to bring new and exciting home-made products to the loyal customers at L&L Butchers. His warm and welcoming personality mean he is fast becoming the most popular man on Centre Road! A country boy at heart, Mark grew up in Albury, NSW. 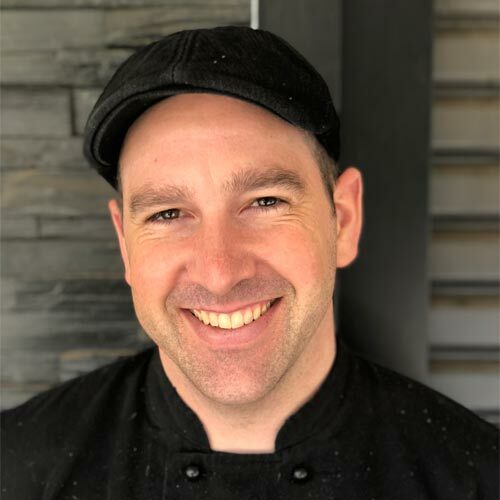 After working in the mines in WA, and trying his hand at a few different trades, Mark moved to the big smoke to pursue a career in Butchery. 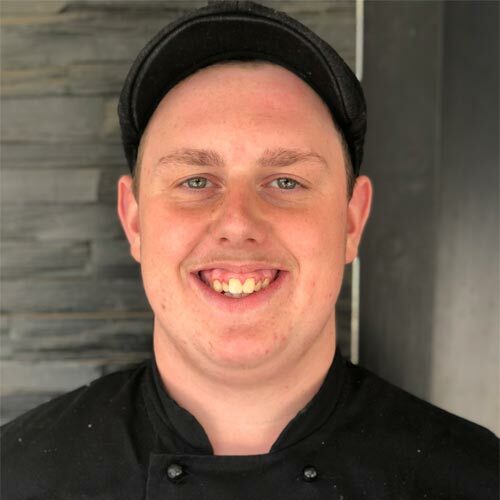 Currently in the second year of his apprenticeship, Mark is thriving in the fast paced environment of L&L, with his quick wit and country charm never failing to bring a smile to the face of his colleagues and customers. Our resident chef, ‘Damo’ is always called upon to offer meal advice and recipe ideas. After working as a clean-up kid for a few years, Damon moved straight into a first year apprenticeship from high-school. He is a fast learner, and is blossoming under the tuition of Luke and Lee. 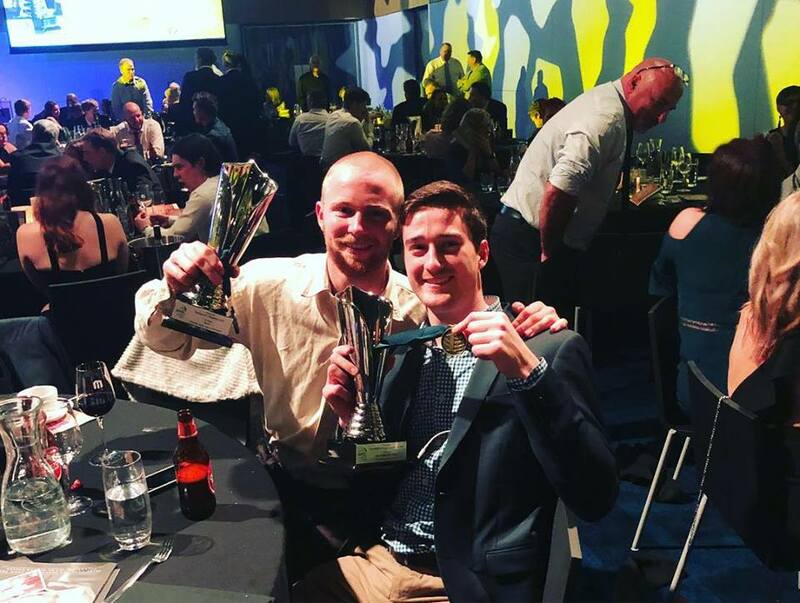 Mature beyond his years, Damo is sure to become one of the premiere talents in the Melbourne Butchering scene! 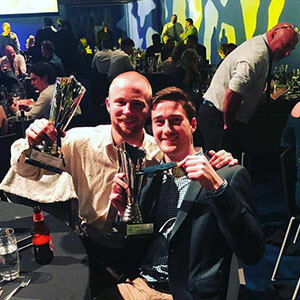 Currently in his 3rd year University degree in Physiotherapy, Connor has fast become an integral part of the L&L team. Connor is an expert in customer service with a quick wit. If you’ve been into L&L no doubt you’ve been won over by Connor’s charm! Helpful, friendly, always smiling, passionate about their product. Great quality. Great selection ‘From farmer to table’. A local business well worth supporting. You can see it in the way they look after and empower their apprentices. When I went to L&L, I asked how to bake the best pork. I was not only given step by step advice but also hand written instructions tucked in with my pork! I was so impressed, I’ve raved about it to everyone ever since. Thank you guys. Love the old school service! 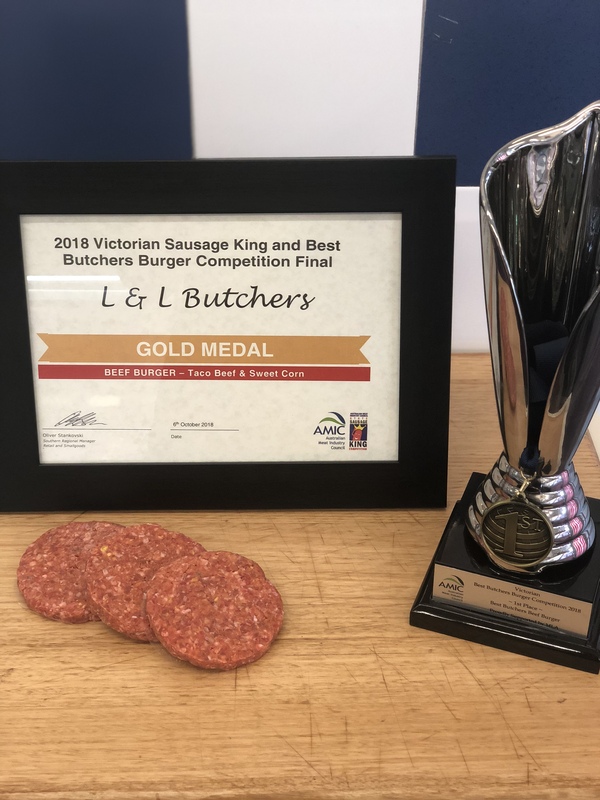 L & L Meats are worth shopping in Bentleigh! Exceptional service….. Such great guys! Meat is amazing, the boys can suggest how to cook it, if you need that extra service. Value, you couldn’t beat for quality and service! Situated at the southern end of the Strathbogie Ranges in the Victorian Highlands, Habbies Howe is unique. Fresh spring water, stable climate and the best Australian Angus breeding allows them to present quiet, low stressed, grass fed, healthy cattle. 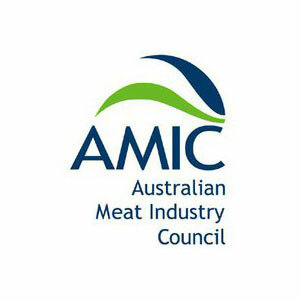 Free of hormone growth promotants ensuring high quality, tender and tasty beef. We have also partnered with Cape Grim Angus Beef and Rosedale Ruby Red Angus Beef, to provide the best in low and slow beef cuts. Three Rivers Saltbush lamb based Echuca, and named after the three rivers that give the area such vibrant life, Goulburn, Campaspe and the Murray. The Dohne breed of Lamb that is used not only has excellent wool, but a tender meat that has beautiful, even layering’s of fat that provide a succulent lamb flavour. Fed using the native ‘Old Man Saltbush’, a weed that requires no farming or pesticide, means that no only is this lamb purely organic, it is highly sustainable. This truly is the best lamb in Australia. Free-range pork that meets the L&L standard of ethical free-range, hormone free farming and tender, superlative taste is very difficult to find. This is why we are so happy to stock the ‘St Bernard’s Free Range Pork’. 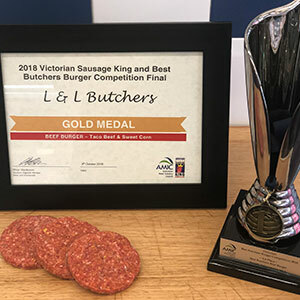 Based in the Northern Grampians, the standards that this farm sets means that they are the benchmark for animal and farmer welfare in Victoria. The Bannockburn Farm, based in inner regional Victoria, provide the real taste of free-range, hormone free poultry. Their state of the art farming method, coupled with their ethical processing methods, makes them the leader in Victorian poultry. 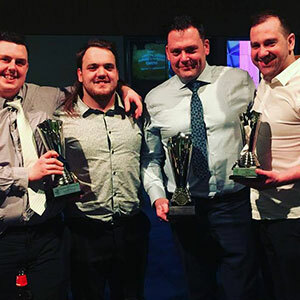 Winning these awards is only possible due to the tireless work of our team, who craft all our homemade smallgoods in store, using traditional recipes and techniques. 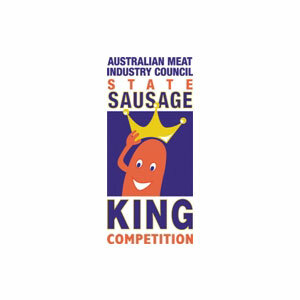 Copyright © 2019 L&L Master Butchers Melbourne. All Rights Reserved.